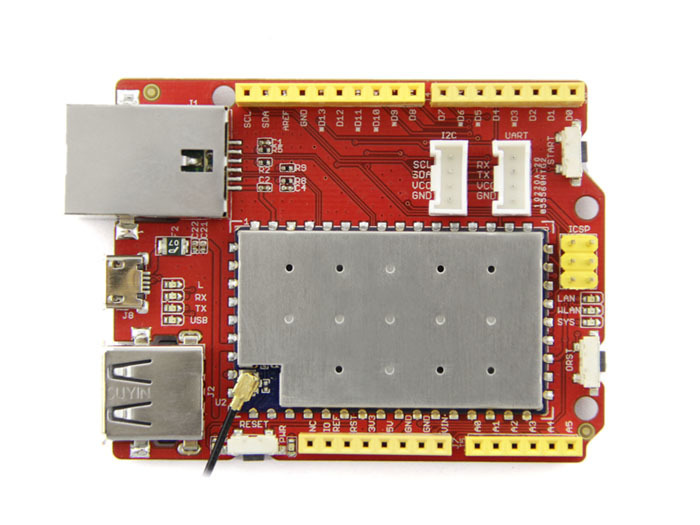 Size: 75.10mm x 53.39mm x 11.50mm / 2.95"x 2.10 x 0.45"
Seeeduino Cloud is a microcontroller board based on Dragino WiFi IoT module HE and ATmega32u4. 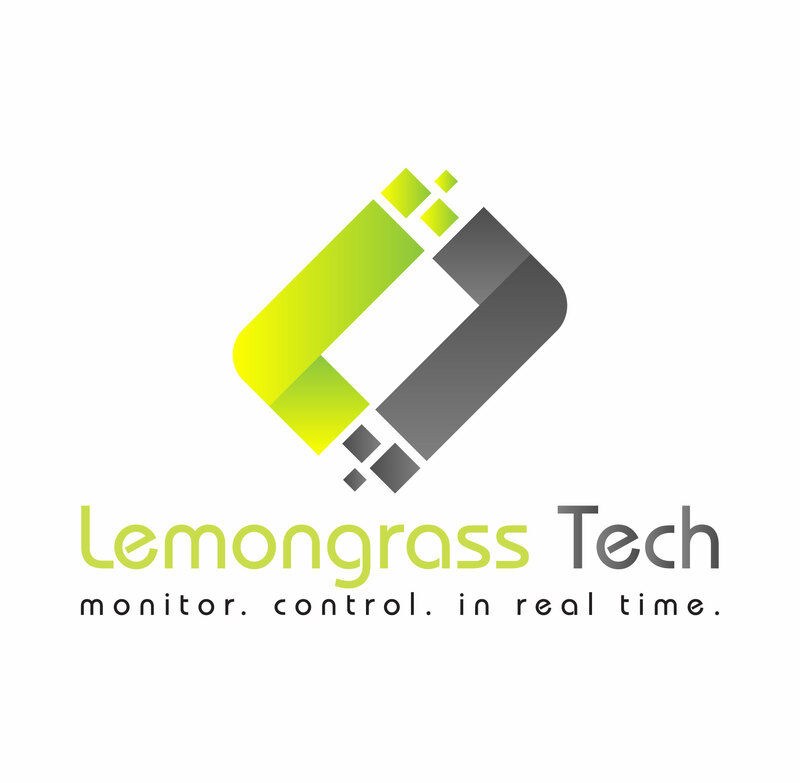 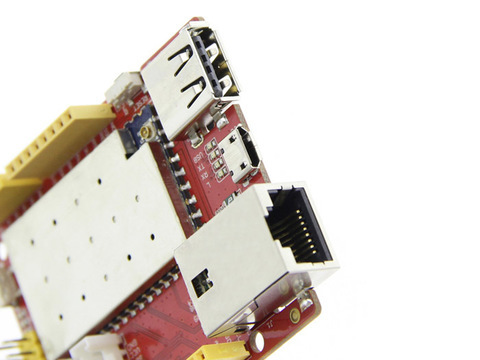 HE is a high performance, low cost 150M, 2.4G WiFi module which means “core” in Chinese and with an Open Source OpenWrt system inside. 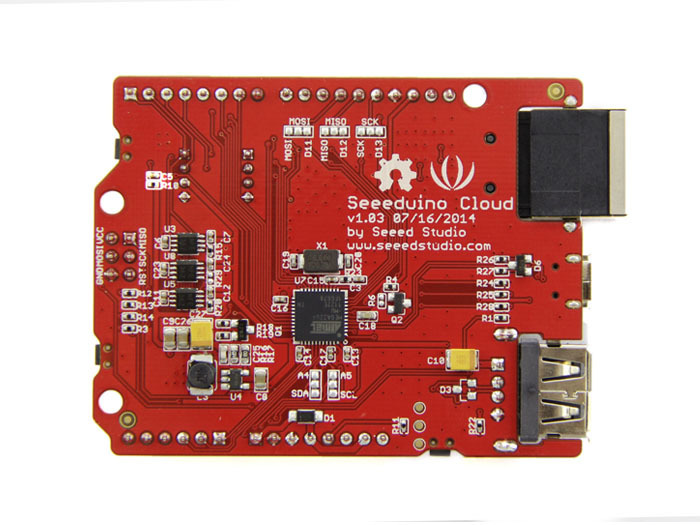 Seeeduino Cloud is also an Arduino compatible board, 100% compatible with Grove, shield and IDEs(Arduino IDE 1.5.3 and later). 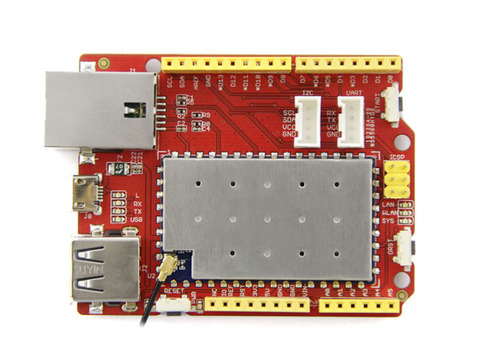 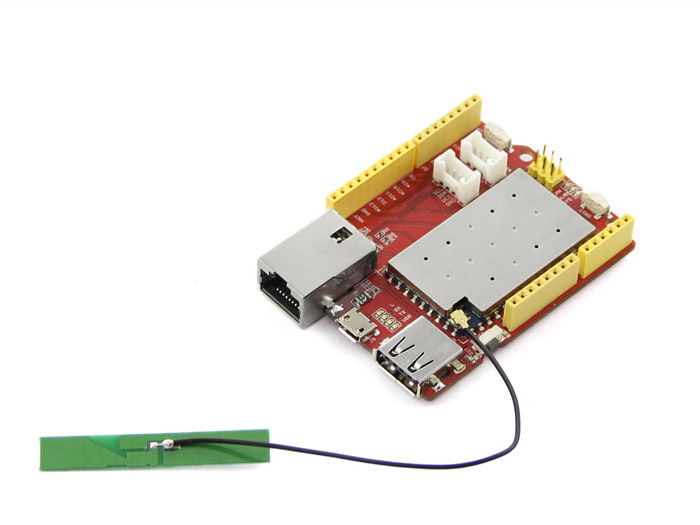 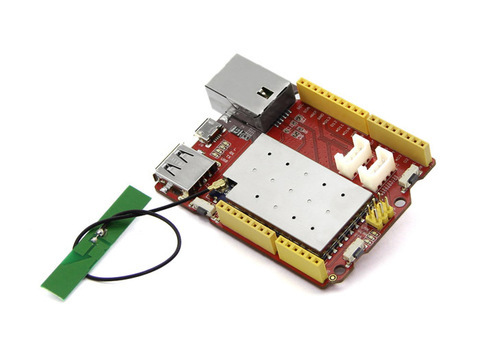 Except for the normal interface of Arduino, Seeeduino Cloud has built-in Ethernet and WiFi support, a USB-A port which makes it very suitable for those prototype design that needs network connection and mass storage. It is also a good idea to make Seeeduino Cloud to an IoT gateway.